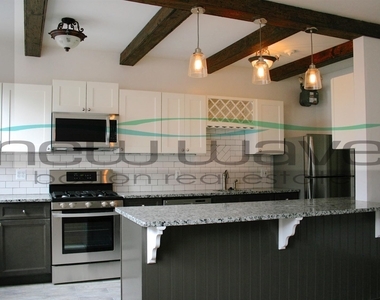 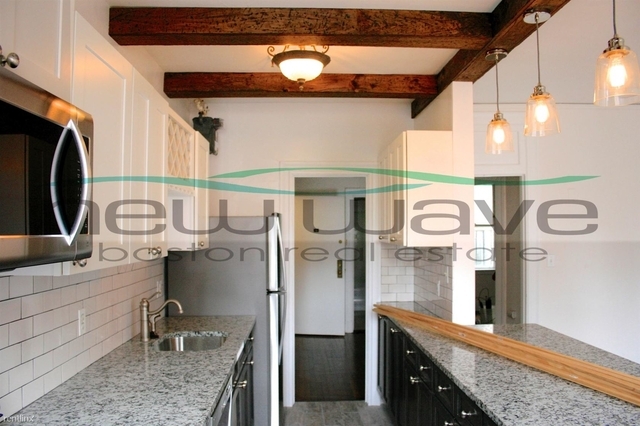 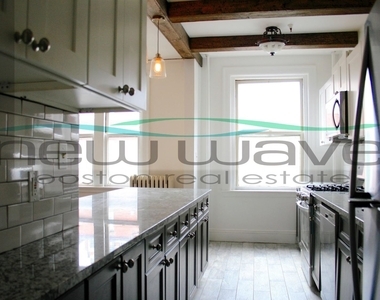 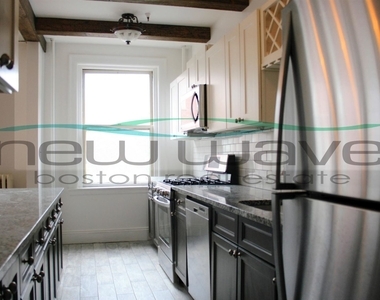 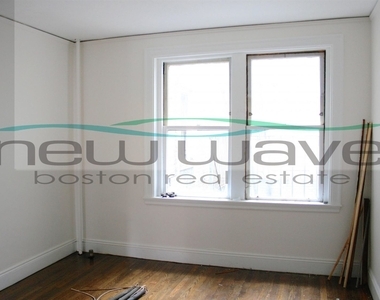 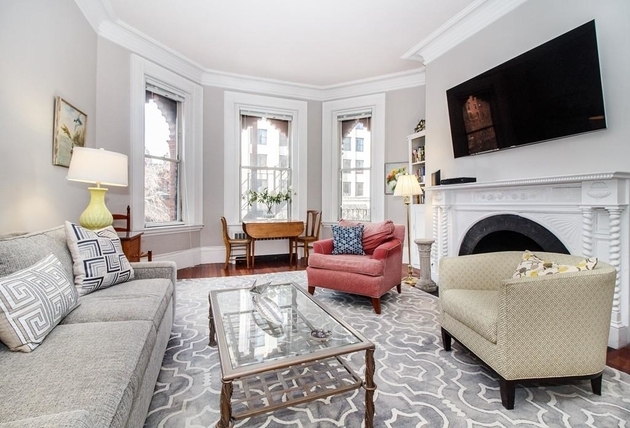 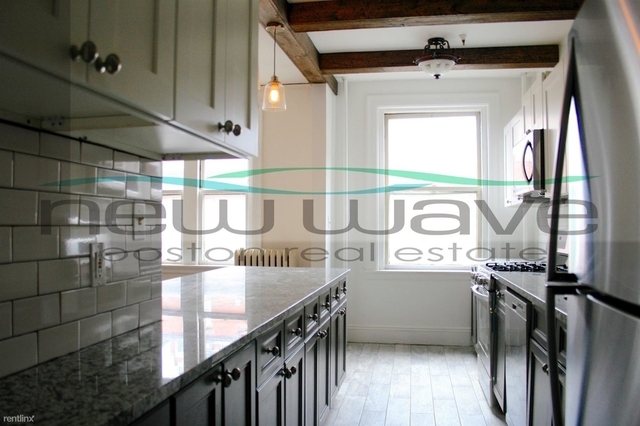 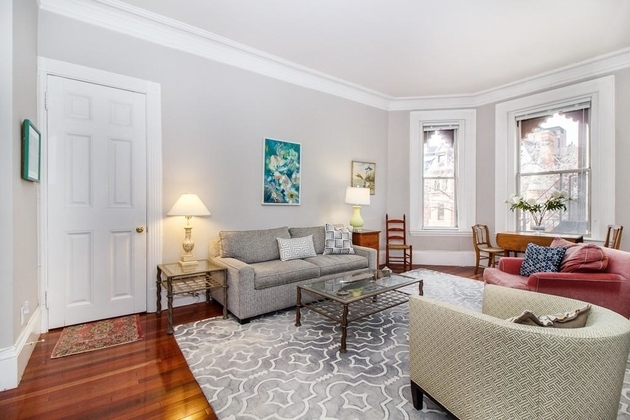 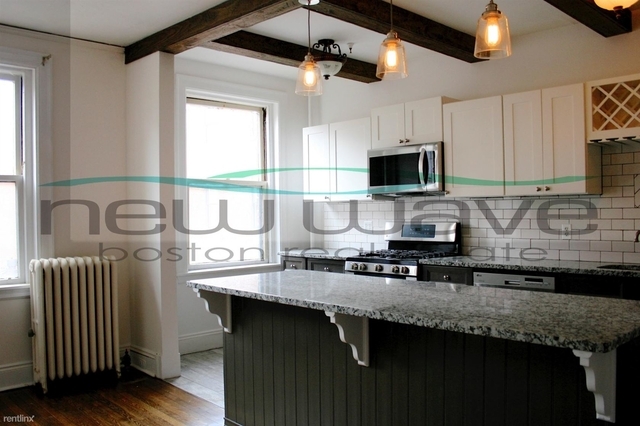 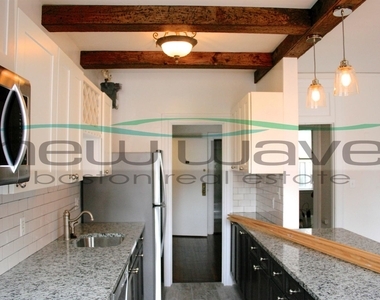 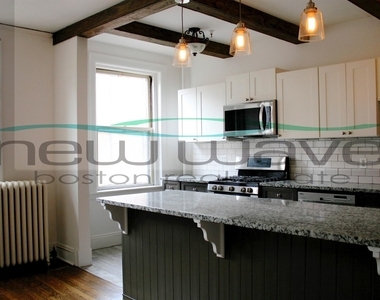 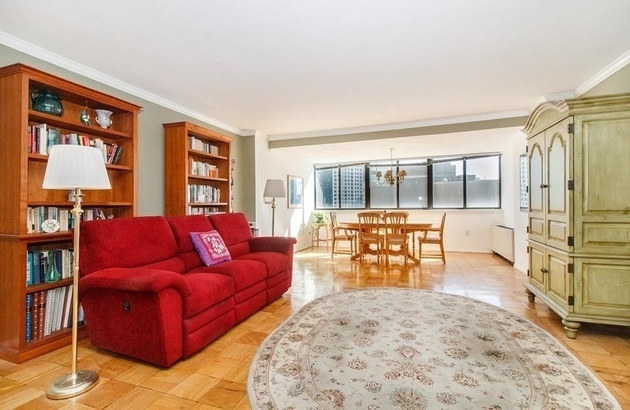 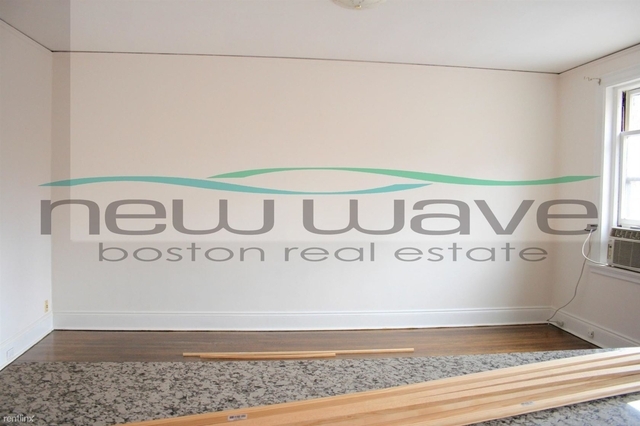 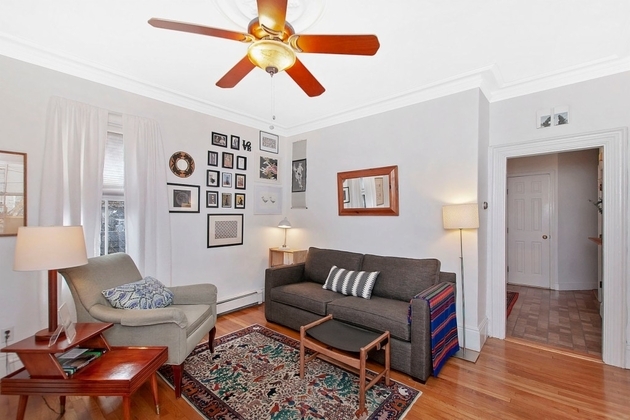 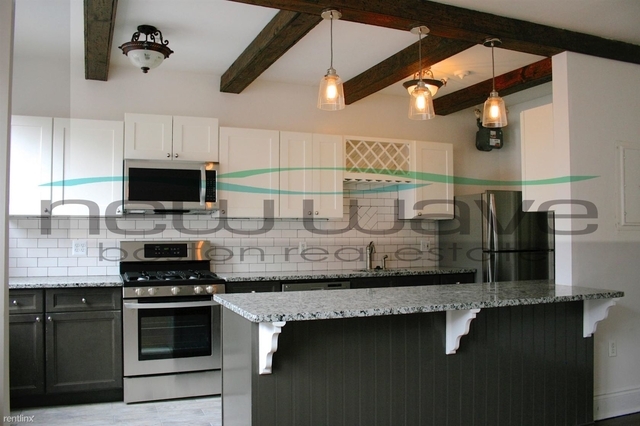 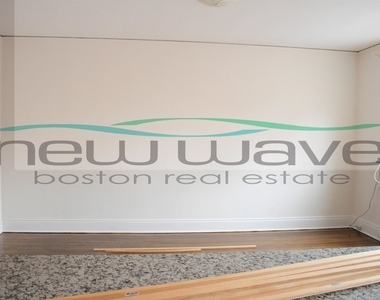 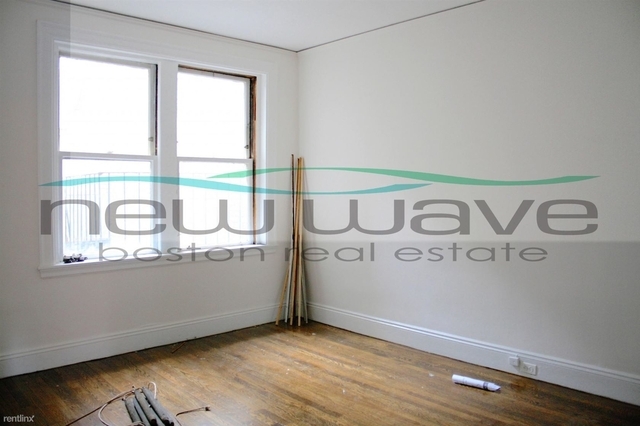 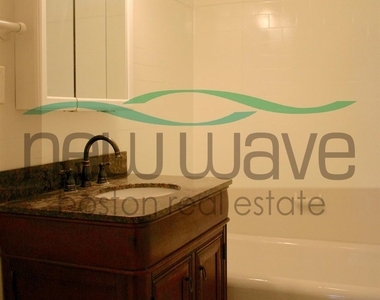 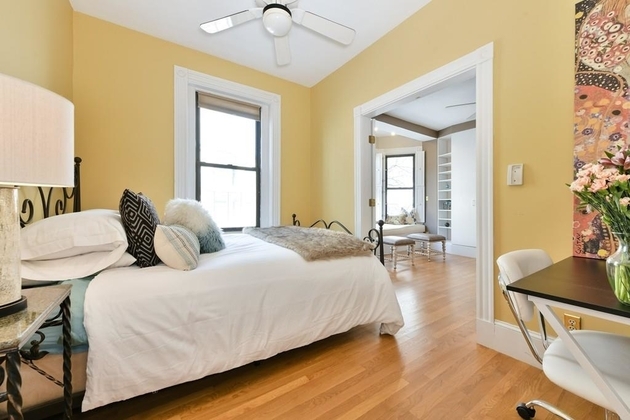 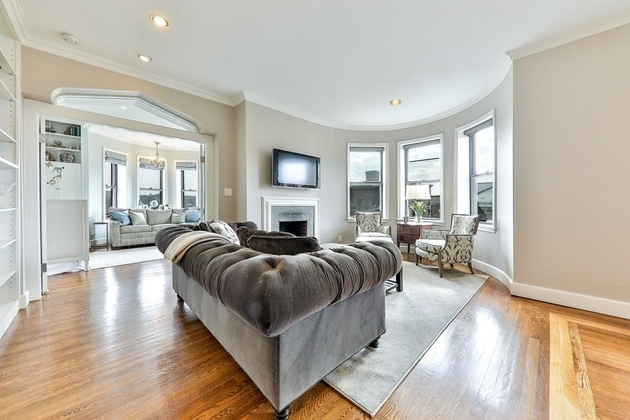 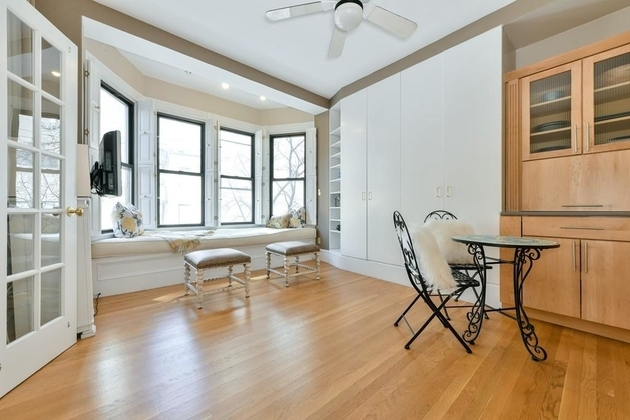 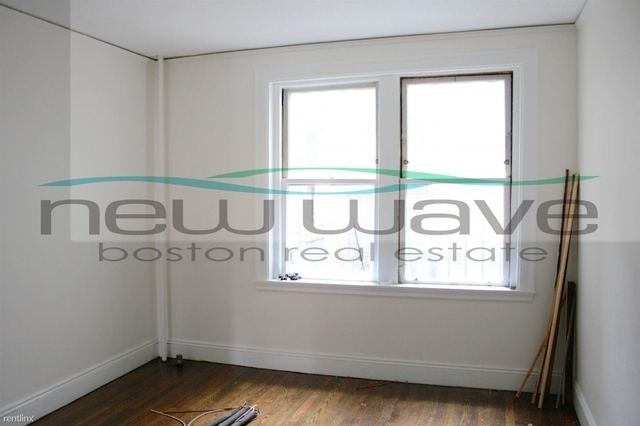 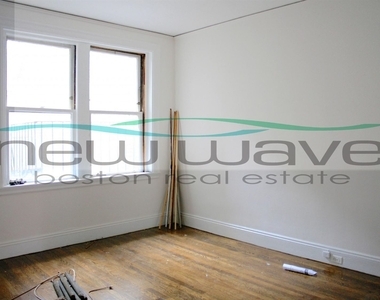 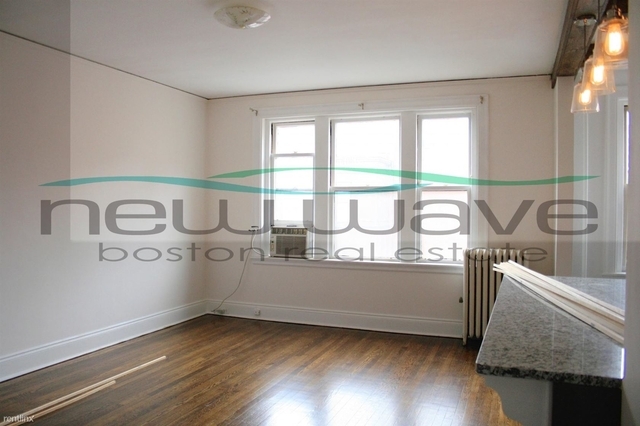 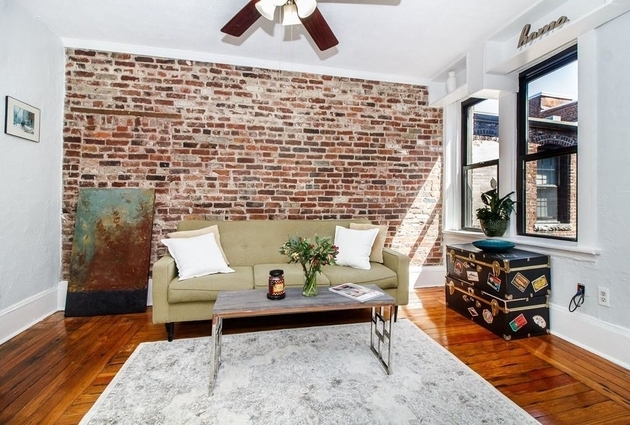 spacious 1 bedroom apartment located in back bay with hardwood floor high ceilings. 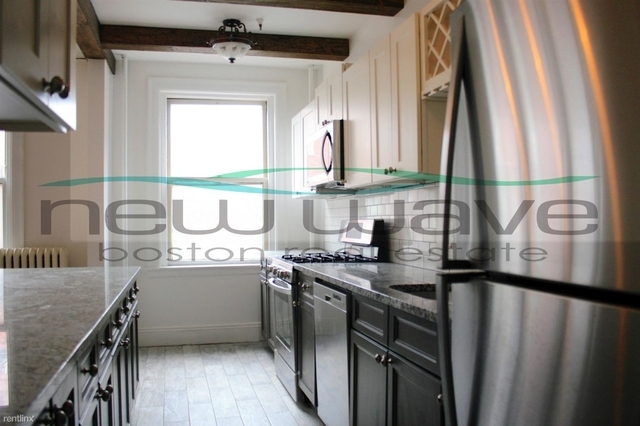 Heat and hot water included in the rent, beautiful kitchen with stainless steel appliances plenty of counter space. 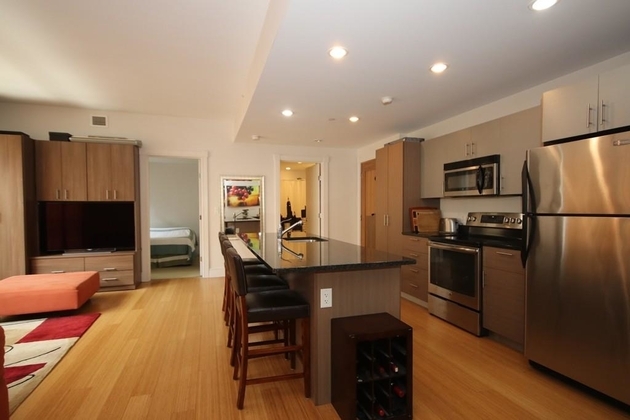 This apartment is $600 cheaper than the median price for 1BR / 1BA apartments in Bay Village, which is $3,900. 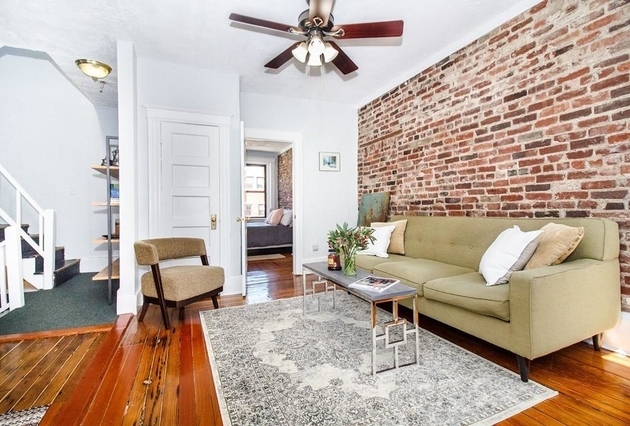 This listing has a HopScore of 71.4 and was posted 6 days ago. 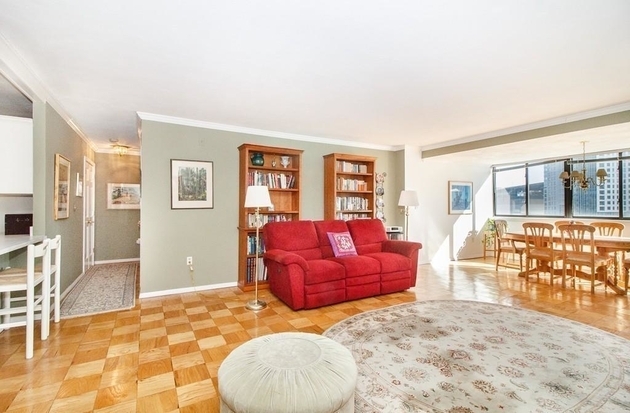 The listing quality and manager score is good. 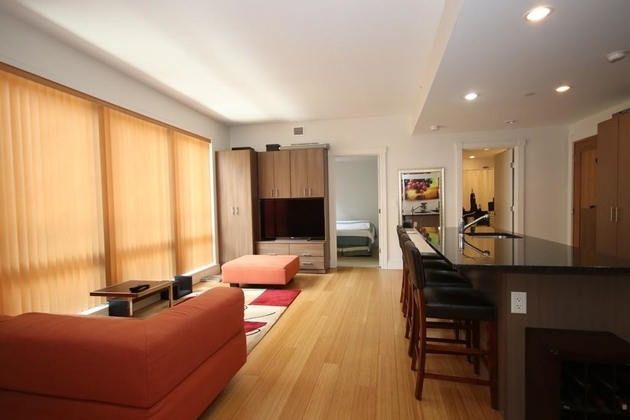 Some of the contributing factors to the HopScore are listed below. 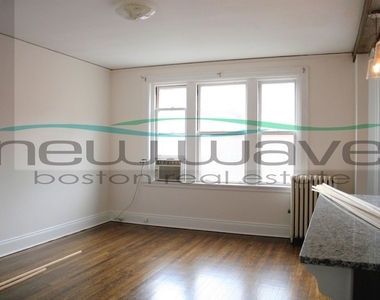 The apartment is a unit offered at a monthly price of $3,300. 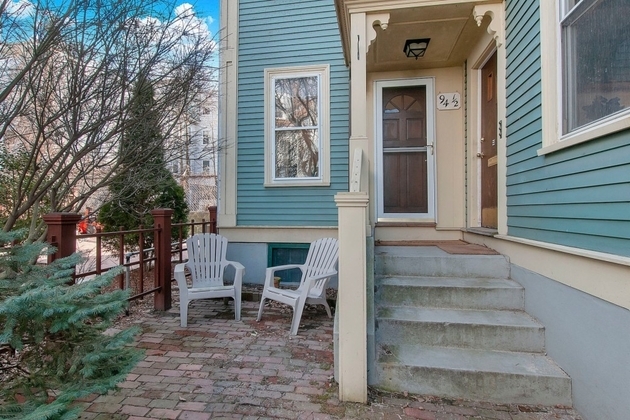 The person posting the listing did not specify that any pets were allowed. 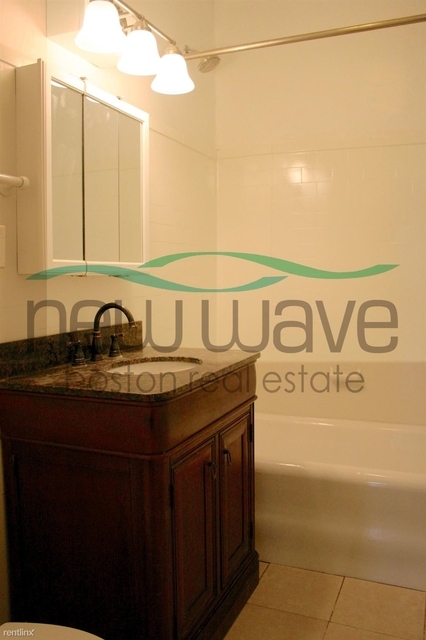 It may be the case that pets are ok and the manager simply has not yet filled out all the details.